Select 4 of our flavored and glazed popcorn to create your own flavor package. 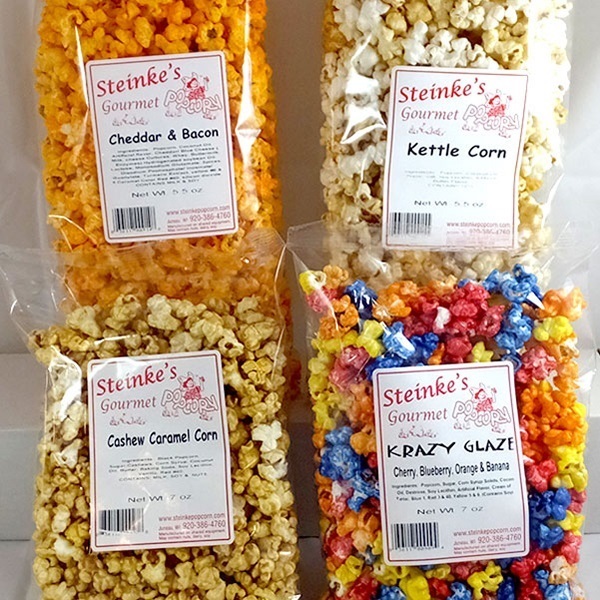 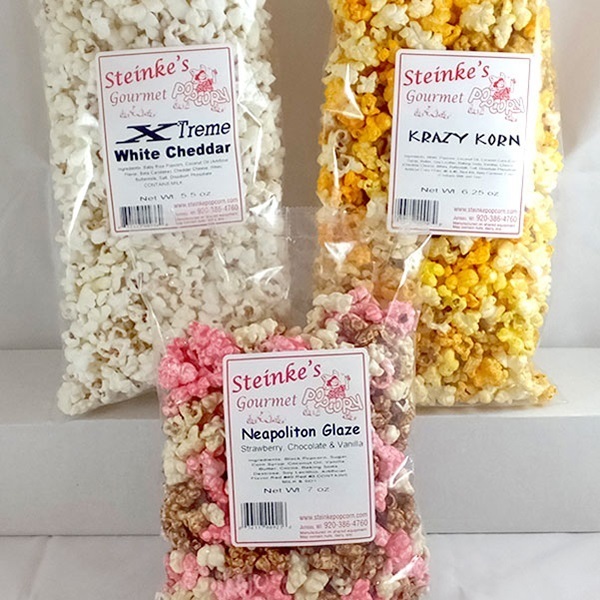 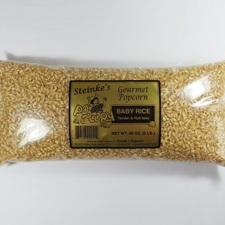 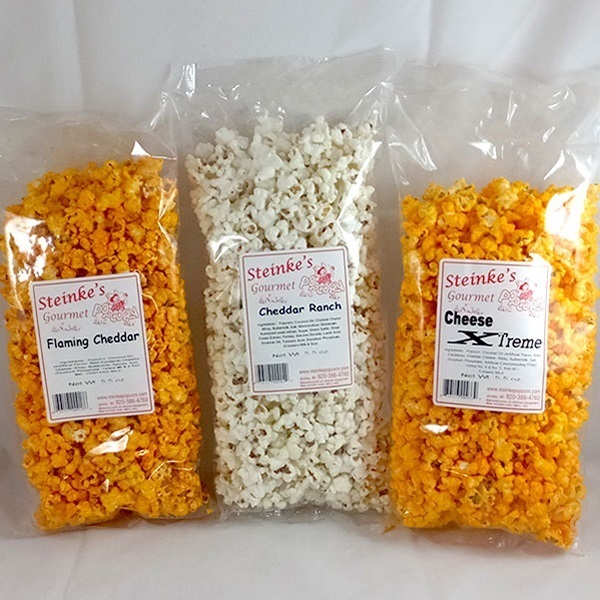 Every one of our flavored popcorn and glazed popcorn products are available for creating your custom package. 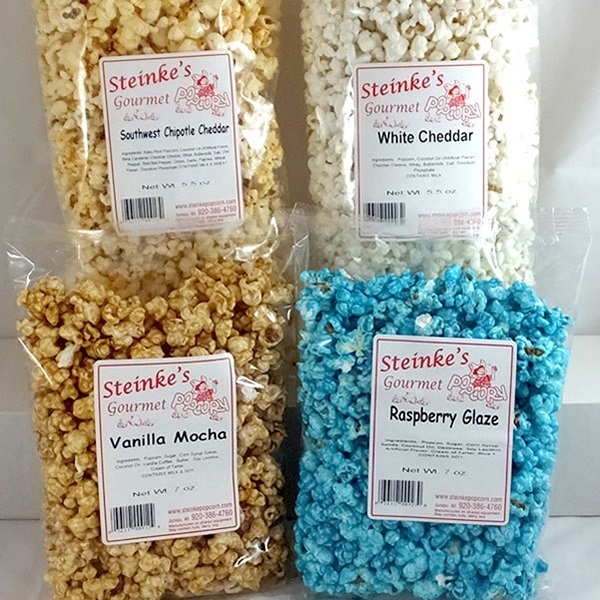 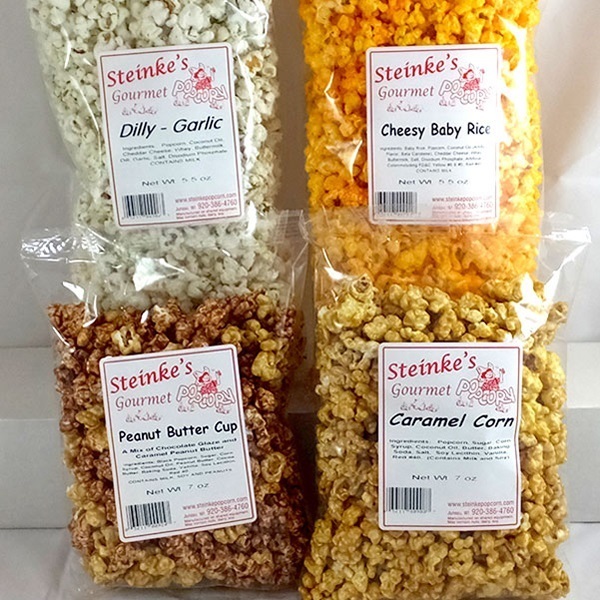 Great for a gift pack for your favorite popcorn lover. Images shown are examples only. 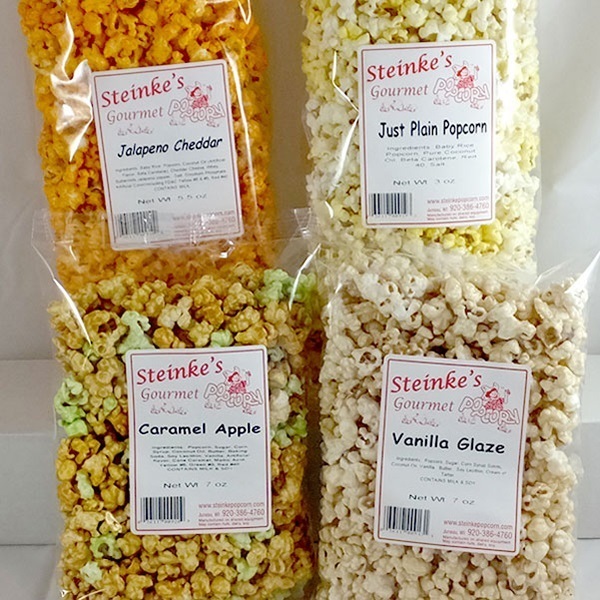 You can select any flavors you'd like to create your favorite popcorn package. 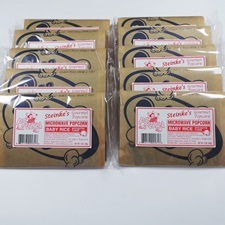 Enjoy 10 of our new microwave popcorn packs. 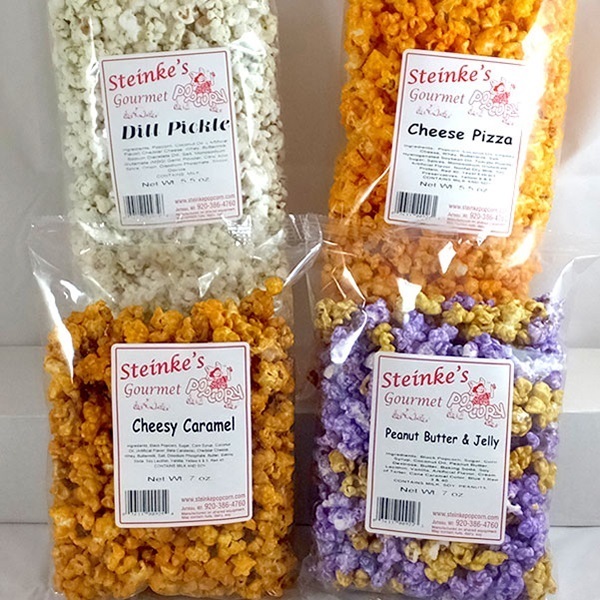 Tender, hull-less, small kernel popcorn. 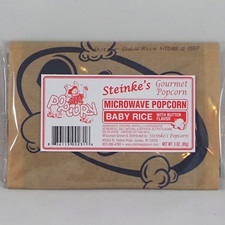 One butter flavored microwave pack.